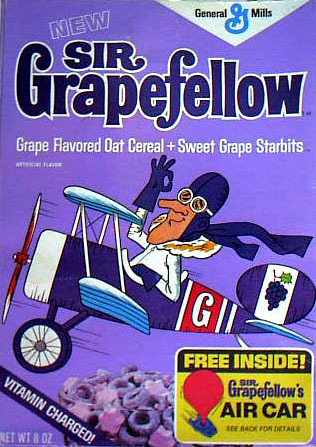 Rotofugi Forums :: View topic - Really off-topic - what's your favorite cereal?!? Post subject: Re: Really off-topic - what's your favorite cereal?! ?